Which among the following is the indication for ECT? ECT consists of the delivery of electricity to a patient’s scalp in order to produce seizure activity. The patient is placed under general anesthesia and a neuromuscular blocking agent is given to inhibit muscle contraction. 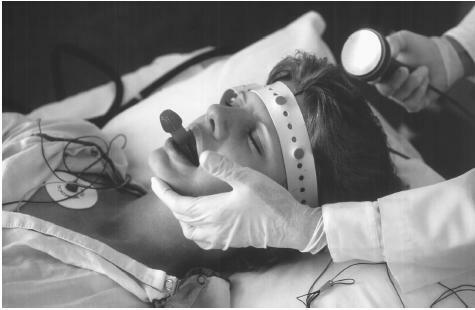 ECT is generally indicated for treatment-resistant depression and for states when immediate results are necessary for the patient’s safety, such as suicidality, catatonia, or psychosis. Side effects include headache, dysphoria, muscle aches, and memory loss.